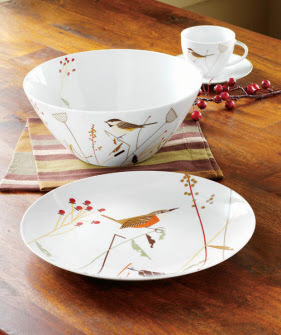 Jess at How about Orange got these beautiful plates for Christmas, the lucky thing. 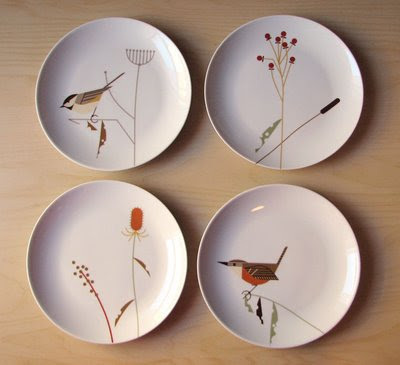 The illustrations are by the amazing American illustrator, Charley Harper, and also appear on bowls, teacups, and embroidered on napkins, all available at Tag. 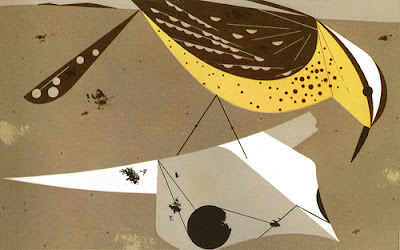 Just to fill you in, Charley Harper was a prolific and talented illustrator whose bird and nature illustrations have attained iconic status amongst those with a bent for mid-century design. 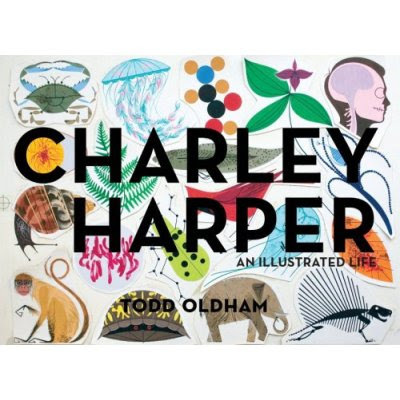 Harper’s profile has recently been further boosted by a book on his work, put together by his #1 fan, Todd Oldham, and it’s available here. 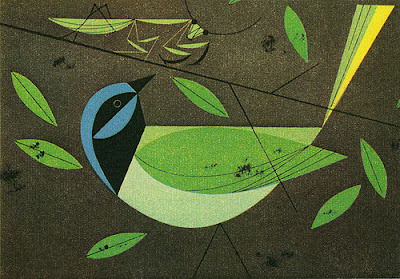 PS: Anyone who would like to be my best friend forever is very welcome to buy me this book!